Looked like you had a blast in Barcelona….did the air b & b work out well? Hope you left without losing anything (the pickpocket capital of Europe). 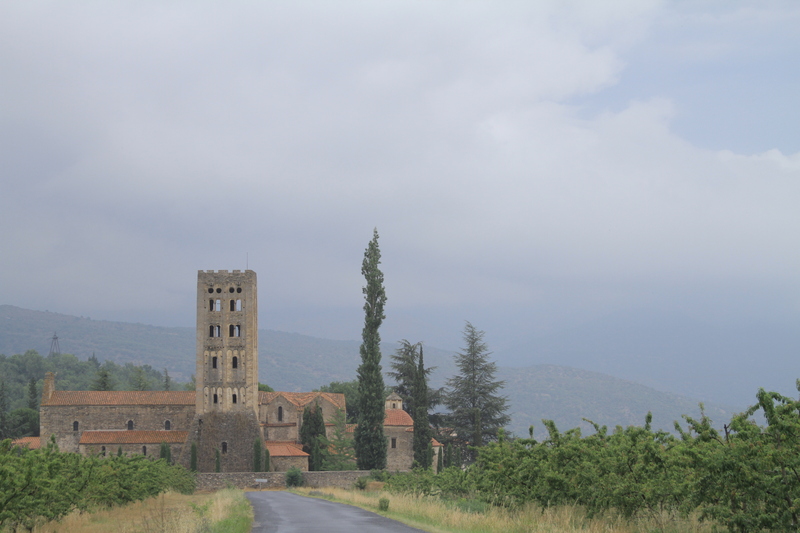 Now it’s on to Jon’s dream…the French pyrenees. I hope you describe every place that you stay. Staff meeting this morning seemed very empty without you, but we surely didn’t want you to be with us….we revel with you in your journey of freedom, adventure and discovery! 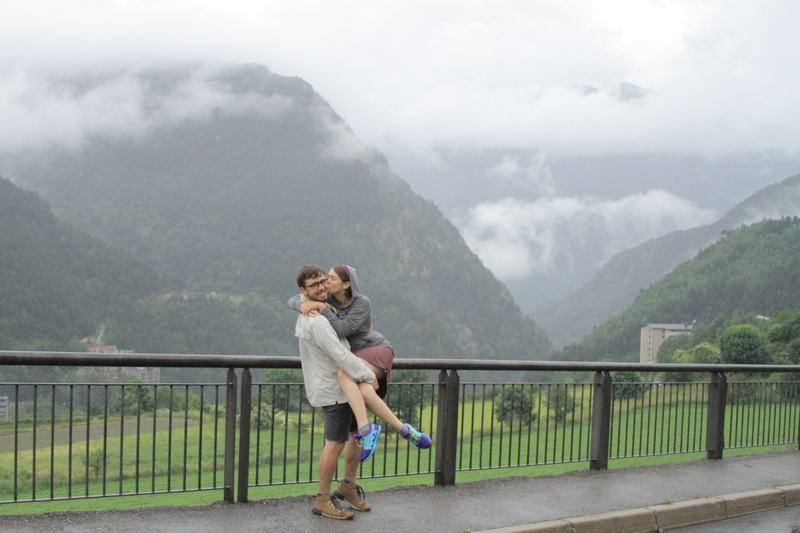 We’ve felt safe the whole time 🙂 Jon loved the Pyrenees and hopefully we have time today to post about it. Starting Camino tomorrow!